Marijuana For Trauma now has a location in PEI. MFT group is a collection of medical marijuana clinics across Canada that are all owned and operated by Canadian veterans. They deliver individualized services and treatment plans to veterans that match their unique health care needs. 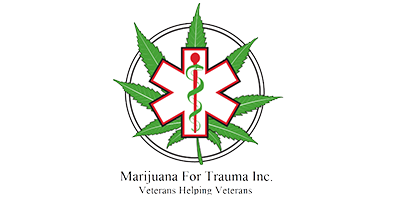 The staff at Marijuana For Trauma PEI will assist veterans with filing Department of Veterans Affairs claim paperwork. They will also ensure that veterans receive all the benefits that are entitled to them. All that is required to become a patient at Marijuana for Trauma PEI is a referral from your doctor. If you think medical marijuana might help you manage the symptoms of your condition, start by speaking with your family doctor. Physicians can find referral forms and additional information on the MFT group website. If you are successfully prescribed, Marijuana for Trauma PEI will provide educational materials and assist you with selecting a strain and Licensed Producer.